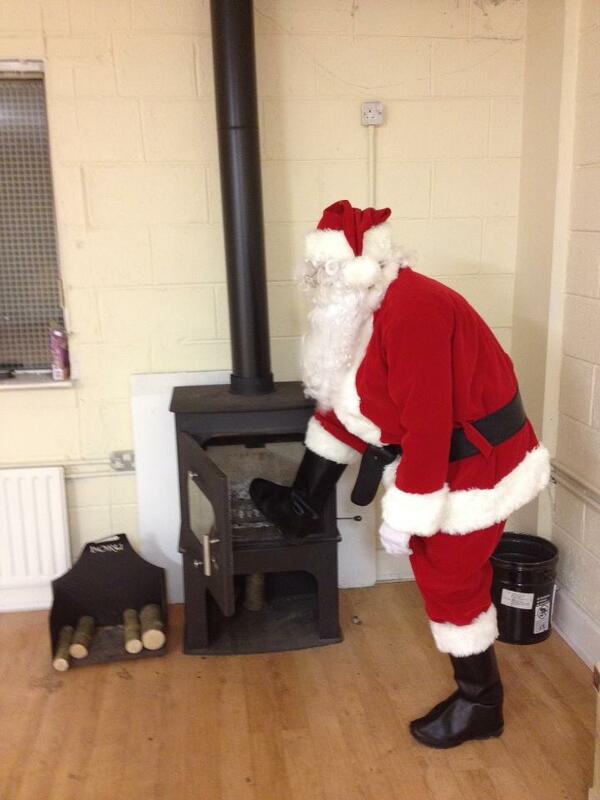 Have a warm and wonderful Christmas from all the Boru Stoves team! invented by Boru and can easily be opened from the inside by Santa. The man himself has just left the building after trying it out. 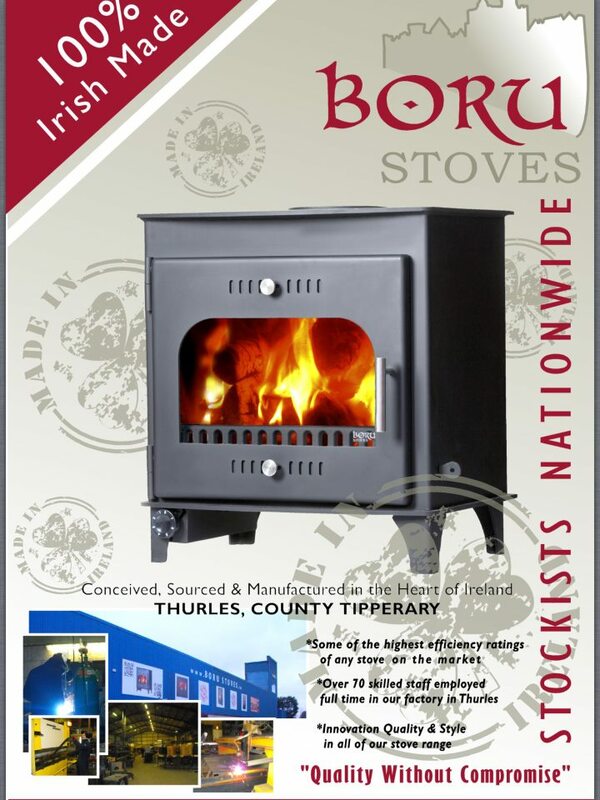 He said "It is remarkable how easy the stove was to open from the inside and it will really save time on the 25th when I deliver all over the world" Remember buy Boru the ONLY stove with Pro Santa Locking Mechanism!